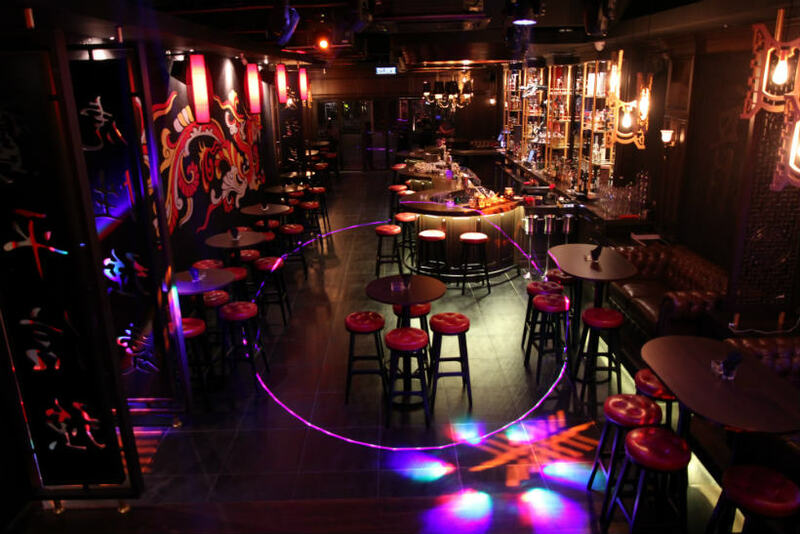 With the abundance of nightspots in KL, bars have been creating fresh and unique thematic experiences that make them stand out among the rest, bringing new trends and concepts to the city’s nightlife. This month, we’ve picked out these oriental-themed bars that ooze East Asian vibes. 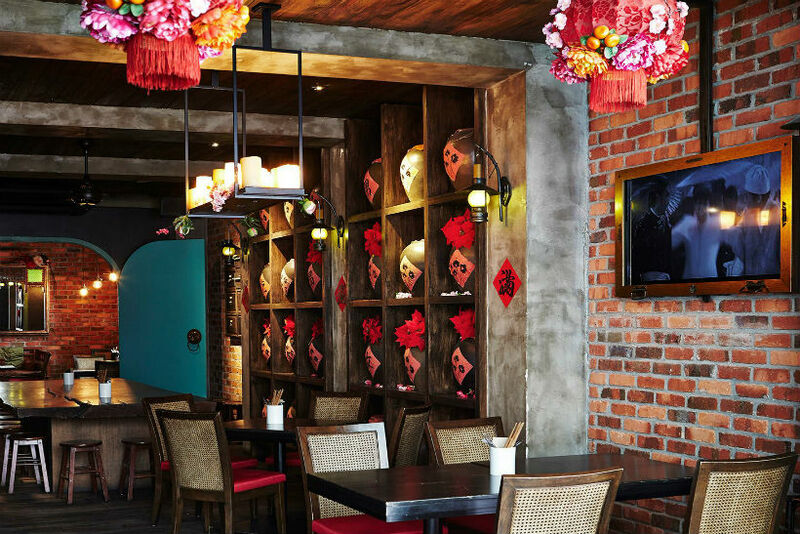 With vintage portraits displayed on its exterior, Opium KL adds an old Shanghai flare to the vibrant strip of Changkat Bukit Bintang. Inspired by Shanghai’s nightlife during the 1920s, the restobar is furnished with red lanterns, a Chinese wine pot display and the Rose Room where you’ll find an opium bed and opium pipes. Cocktail lovers are spoilt for choice here with the bar’s signatures like the Shanghailander, Peking Man and Forbidden City which are served in porcelain bowls and jars. Located within TREC, The China Bar exudes class with an elegant design that incorporates modern Western and traditional Chinese décor like plush leather couches, wooden lantern lamp shades and a large dragon mural. With warm tones from the oak furniture and dim lights, the bar is a perfect location for intimate gatherings. Take your pick of drink from the bar’s exclusive cocktail list or explore its extensive collection of whiskies and specially sourced Chinese wines. 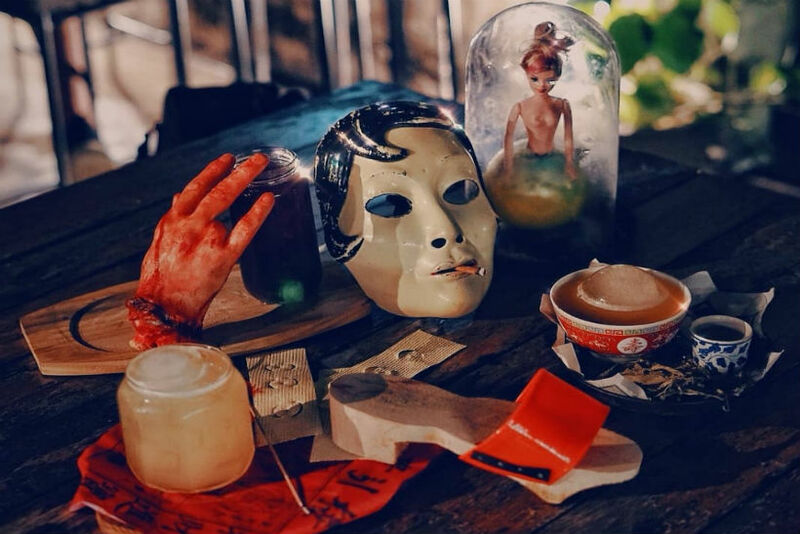 Things may be a little spooky at The Deceased, but it has become a hotspot among speakeasy goers thanks to its eccentric theme that incorporates elements associated with death in Chinese culture. The bar’s entrance may seem unassuming but prepare to be startled by ‘bloody’ hand prints on the walls of the stairway. The cocktails offered here are like no other as they’re decorated with scary-looking items and named after ancient Chinese legends and beliefs.